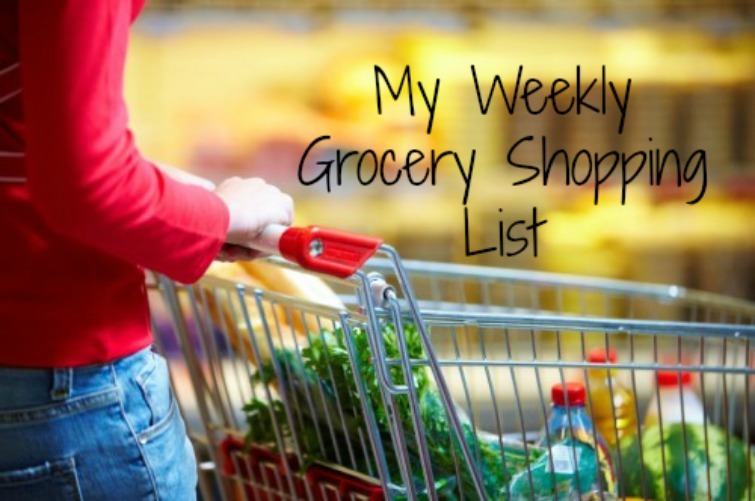 My Weekly Grocery List - Welcome to SarahKesseli.com! *What are some of your weekly staples? *What is your favorite “quick dinner”? *Do you find yourself buying the same foods week after week?